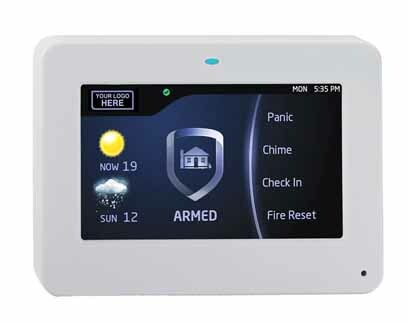 Guardian Alarm Systems typically installs two alarm systems, DMP and Interlogix NX. 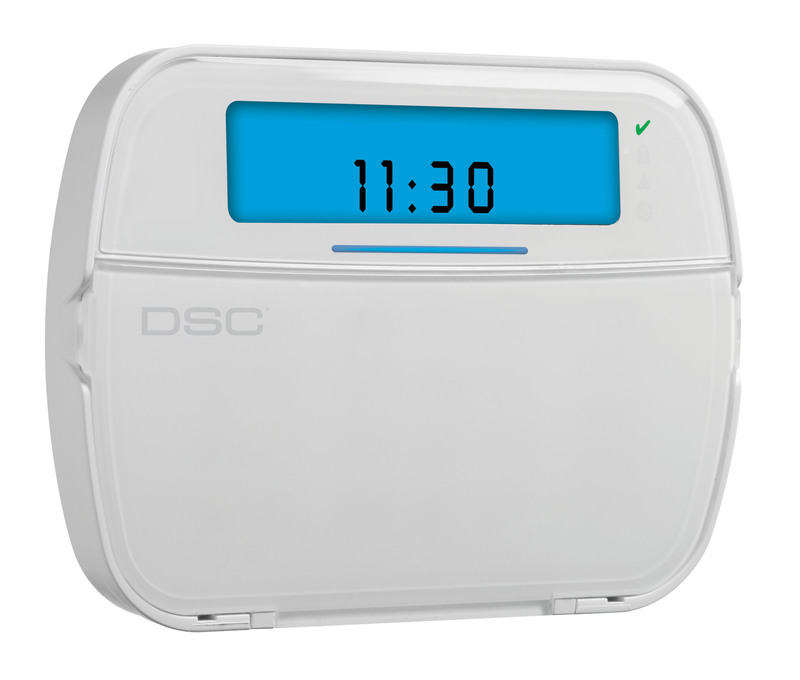 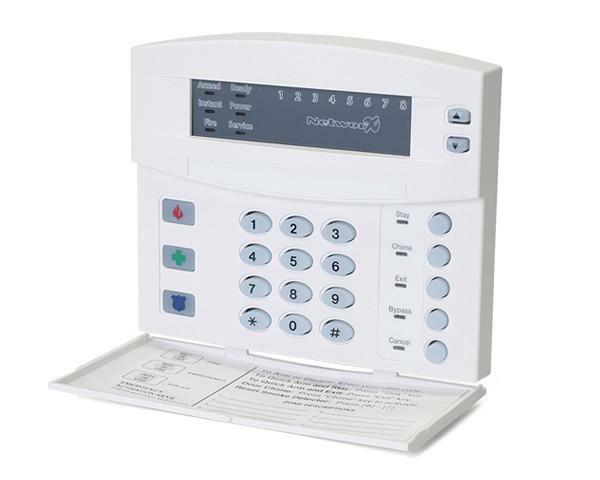 Your keypad is generally the best way of determining what alarm panel you have. 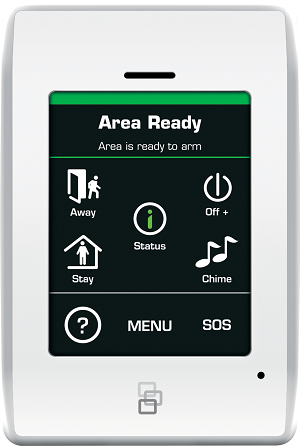 Below are a few examples of alarm keypads we have installed. 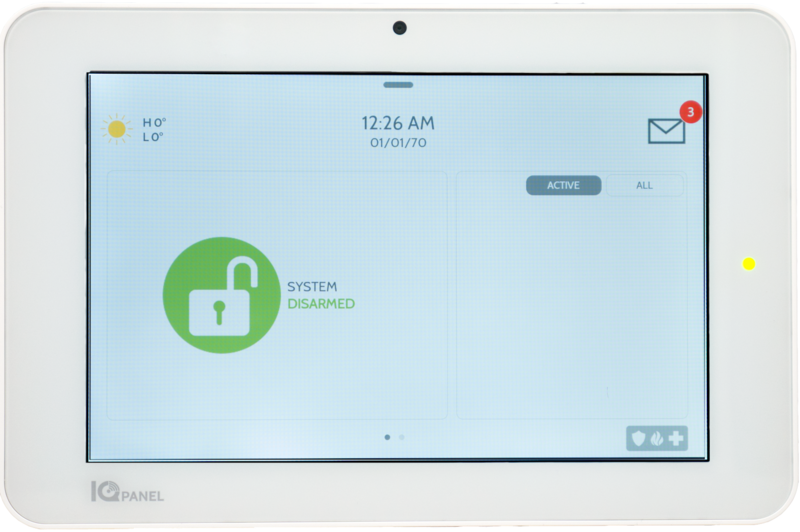 If you click the keypad you will be directed to the user manual for that system. 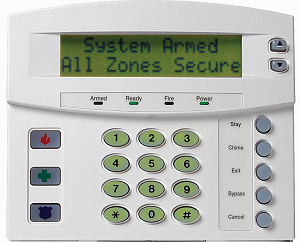 If your keypad is not shown above the link below is a website that provides a large library of alarm panel manuals. 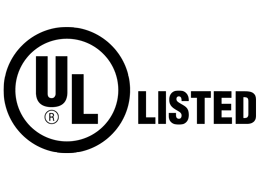 How to use the PSS Software.